John "Jack" N. Downing, husband of the late Naomi Downing, passed into heaven on Sept. 4, 2018. 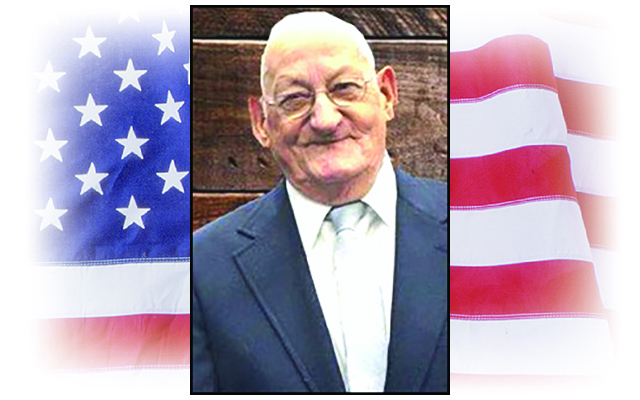 PRESQUE ISLE, Maine – John “Jack” N. Downing, husband of the late Naomi Downing, passed into heaven on Sept. 4, 2018. He was born on April 11, 1926, the son of Mary and Samuel Downing in Lawrence, Massachusetts. Jack graduated from Presque Isle High School, attended the University of Maine, and married his soul mate Naomi in 1951. Jack proudly served in the Army Air Corps, later known as the Air Force, during WWII. Jack began his career at N.W. Downing and Son, where he worked for many years. He then joined McCain’s Food in Easton where he retired in 1991. Jack was a finish carpenter who had a knack for creating beautiful things out of wood. His knowledge of all things construction gave him the ability to build from the ground up, creating structures still standing in the Presque Isle area today. Jack was a long time member of the Presque Isle Curling Club and an avid photographer in his retirement years. He is survived by his two sons, Peter Downing and his wife, Marie Stewart-Downing of Brewer, and Mark Downing of Bangor; grandson and his wife, Jordan and Kayla Stewart of South Portland; great-grandson, Nolan Stewart of South Portland; sister, Mary Rose Morrison of Tampa, FL; brother-in-law, Laurel “Sonny” Green of Presque Isle; and several nieces and nephews. Jack was predeceased by his beautiful wife, Naomi by just 33 days; brother, James Downing; and sisters, Marie Aucoin and Eleanor Green. The family would like to give special thanks to Dr. Kristin Guerrette and Beth Porter of TAMC Family Medicine for the tremendous care, compassion, and love for Jack; the staff at The Aroostook Medical Center; the Maine Veteran’s Home in Bangor, especially the truly amazing staff in the D unit; and to Rosie Miller who was a caregiver that became family. Graveside service for both Jack and Naomi will be held at Fairmont Cemetery in Presque Isle on October 13 at 10:30 a.m., officiated by Pastors Rick and Alisha Ames. October 13 would have been their 67th wedding anniversary. We will celebrate the unconditional love they shared. Those wishing to remember Jack in a special way can send donations to The Aroostook Medical Center, c/o EMHS Foundation, P.O. Box 931, Bangor, ME 04402. Online condolences may be expressed at www.duncan-graves.com.